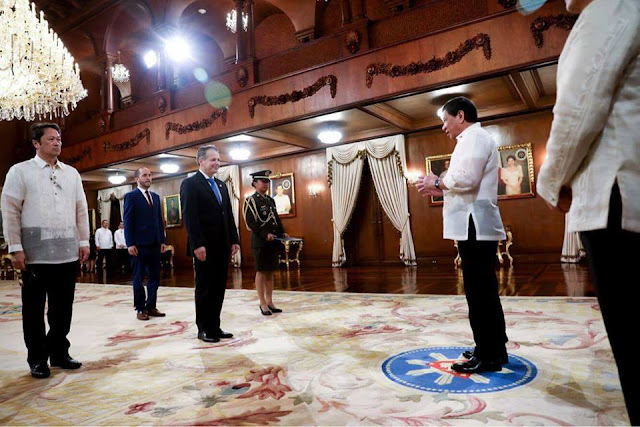 President Rodrigo Roa Duterte on Monday, August 7, welcomed four new ambassadors to the Philippines. The President accepted the credentials of Chile, Colombia, India, and Austria in a ceremony at the Reception Hall of the Malacañan Palace. 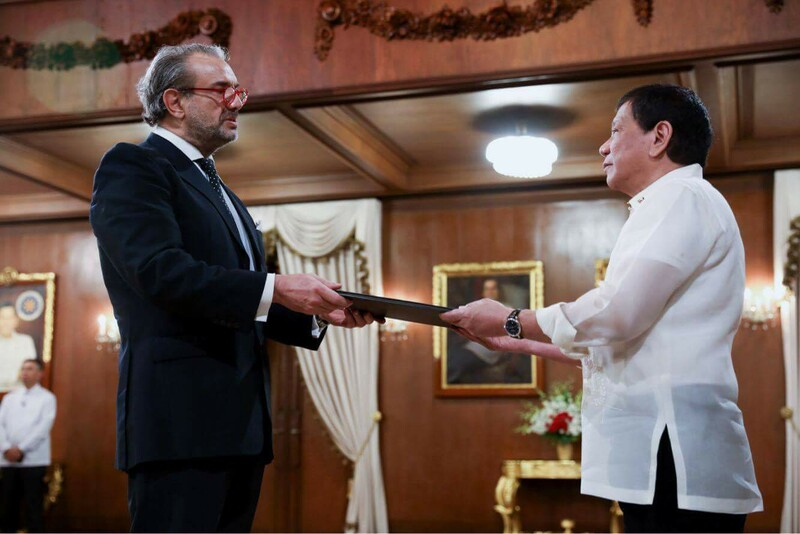 First to present his credentials was Ambassador Extraordinary and Plenipotentiary Designate of the Republic of Chile His Excellency Jose Miguel Capdevila Villarroel. He was followed by Ambassador Extraordinary and Plenipotentiary Designate of the Republic of Colombia His Excellency Victor Hugo Echeverri Jaramillo. 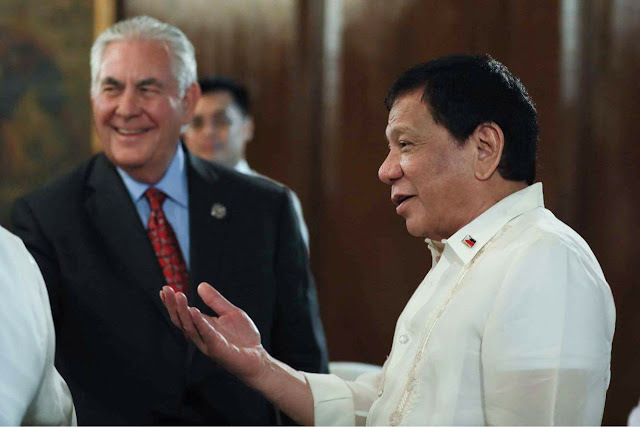 He is the first resident ambassador assigned to the Philippines. 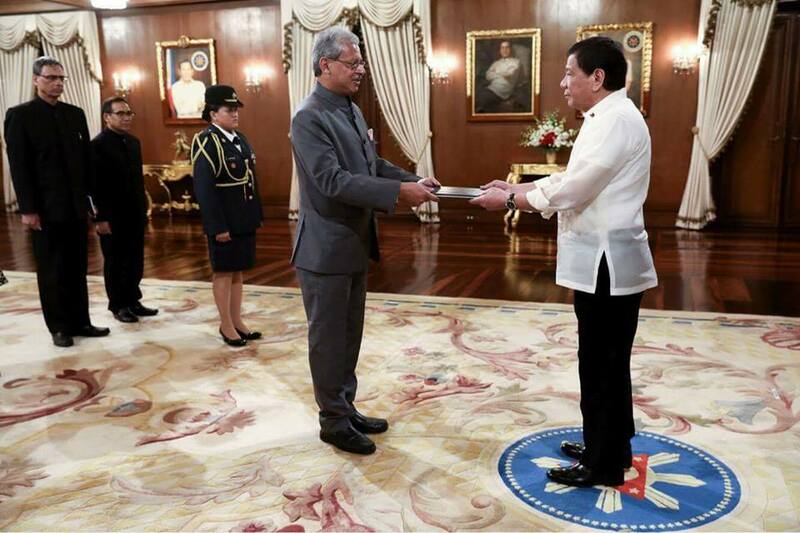 Ambassador Extraordinary and Plenipotentiary Designate of the Republic of India His Excellency Jaideep Mazumdar also submitted his credentials to Presidente Duterte. 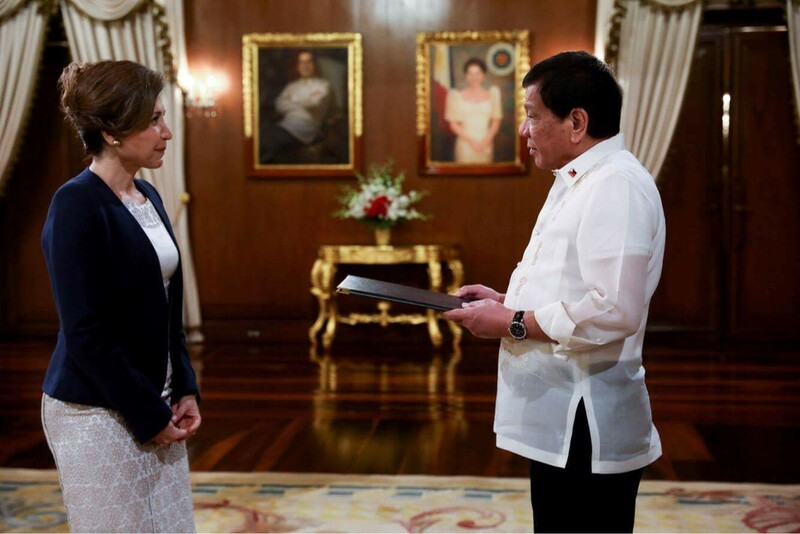 The President also received the credentials of Ambassador Extraordinary and Plenipotentiary Designate of the Republic of Austria His Excellency Bita Rasoulian. 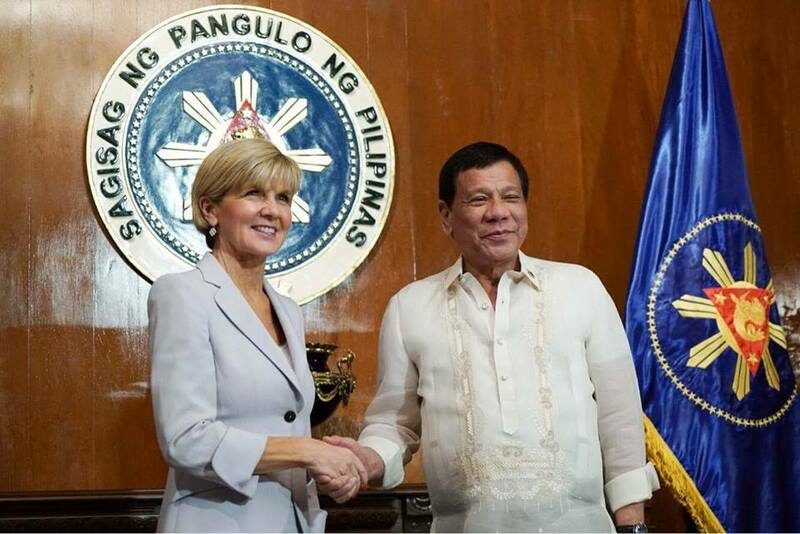 Each ambassador met with President Duterte at the Music Room after the presentation of credentials. The four new ambassadors were accorded with arrival honors at the Kalayaan Grounds. 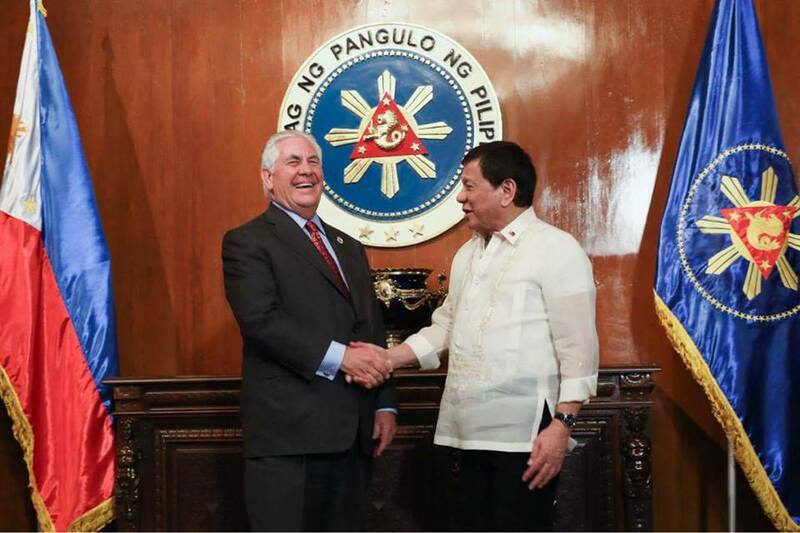 This was followed by the signing of the guest book at the President's Hall Ante Room. 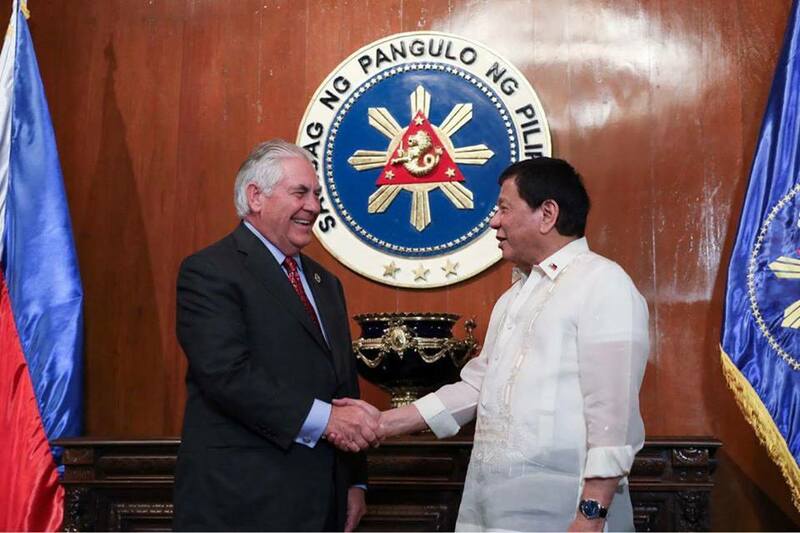 The presentation of credentials to the president of host country is a diplomatic requirement for newly-appointed ambassadors before they begin their tour of duty.